The H.I.T. Factory IS Brooklyn’s best boxing gym. 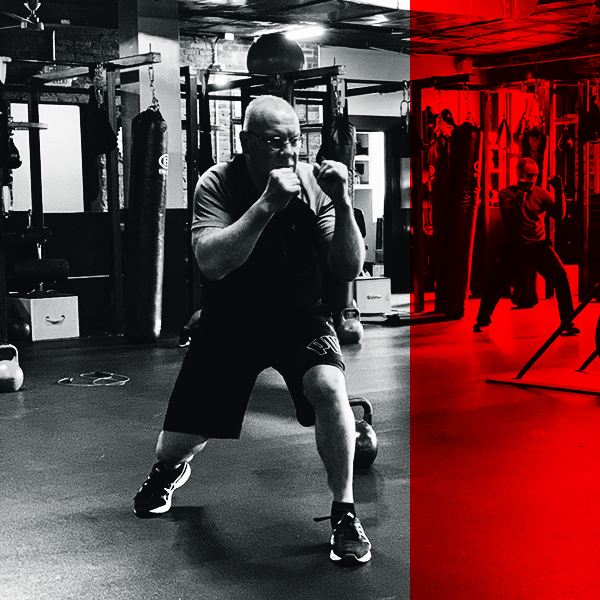 With 14 years of boxing for the NYPD and FDNY, a Golden Glove Title (2003), and years of experience training both boxing teams, Tommy combined his passion for boxing and personal training by opening the gym in 2015. He patented the H.I.T. Machine (the first multifunctional fitness cage of its kind) to offer a broad range of fitness classes to people who wanted to get real results. You will see Tommy say “good job” to each person at the end of class because any day you show up at the H.I.T. 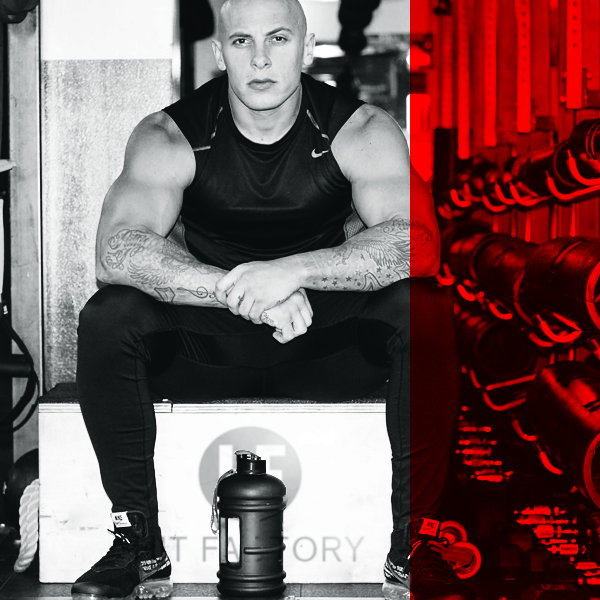 Factory, you made a positive difference in your personal health and fitness. Known as “Brooklyn Tank,” Steve is a master of calisthenics and functional bodyweight training. He has built an impressive physique and unique skillset as an athlete, encouraging the broader fitness community to safely experiment with new and innovative training styles, and to appreciate that sometimes you can do more with less. Steve’s training is a hybrid of Bodyweight training, calisthenics, breakdancing and functional training that he can’t wait to share with you! Also known as “Bali”, initially started to train herself and document her journey on social media. Since then she has inspired and motivated women to become the best versions of themselves which led her to host outdoor boot camps across NYC. Tina’s style of training incorporates athletic, body weight, and weight training to build, strengthen and sculpt a women’s physique. Tina has received a degree in biology and is currently studying to be a certified nutritionist. This is no ordinary spin class! Augusta creates an experience which “heightens the spirit and elevates the mind by cleansing the soul through dance” … all of which is taking place on a bike! Augusta is the owner of Scintilla Athletica Inc., a certified Schwinn instructor, and an AAA1/ISMA certified personal trainer. Christine is a proud vegan, self-love enthusiast and is known for her optimistic approach in the fitness industry. Her goal is to motivate and coach others on how to live healthier lives and to shed light on Self-Love. “I want everyone to look in the mirror and love the person staring back at them.” She is known for her cycling class and is experienced in high intensity training. "Challenge the mind and the body will follow." Jennifer’s love of sports and experience as a professional basketball PLAYER shapes her philosophy in the gym, “Don’t just exercise, train.” You don’t have to be an athlete to take her classes, but be ready to work! Jennifer is an ISSA Certified Fitness Trainer, ACE Sports Conditioning Specialist, ISCA Boxing Instructor, and Schwinn Indoor Cycling Instructor. Herman’s specialty is martial arts and showing people, by example, that physical fitness is not just for young folks. He is certified as a fitness trainer, a specialist in Fitness Nutrition, Self-Defense, MMA Fit-Strike and Kickboxing, and Strength & Conditioning for Older Adults. Don’t mess with Herman, he is a Brazilian Jiu-Jitsu Black Belt.